Thank you for being part of our podcast community. Even a dollar helps us to continue creating great content and improve our sound by hiring professional editors and producers. NOVEMBER IS HEALTHY SKIN MONTH. Just in time for the winter months. From a previously released episode. Derm Diva, New York Board Certified Dermatologist Dr. Hedi Waldorf discusses how beauty and healthy skin is a lifestyle. 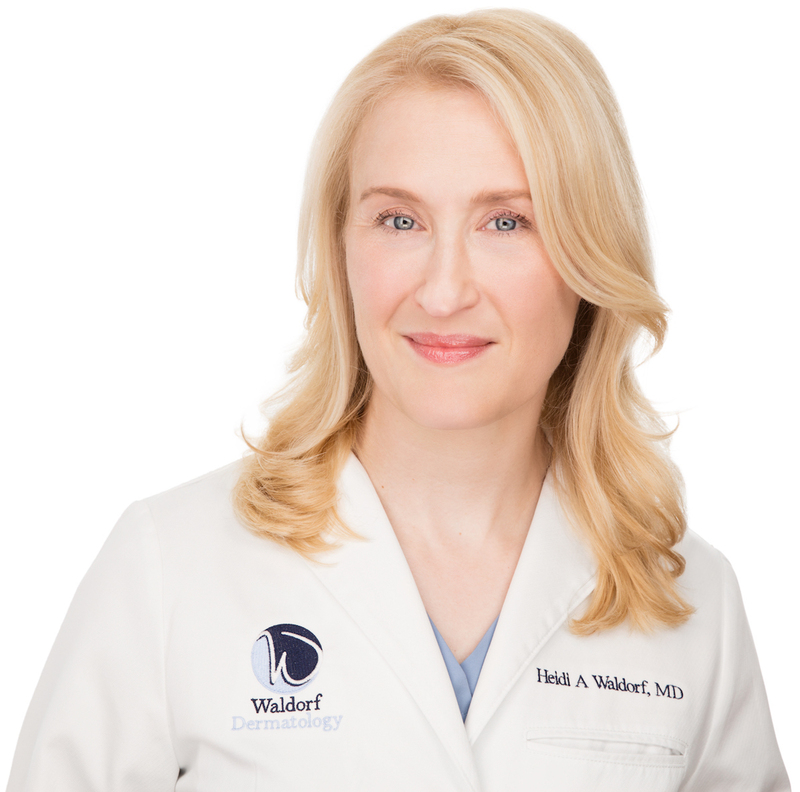 Dr. Waldorf is a board certified Dermatologist with a private practice in New York. She serves as an Investigator Speaker, Consultant, Advisory Board Member and trainer for medical devices and products allowing her to participate for development of treatment protocols and to offer her patients the latest treatments. 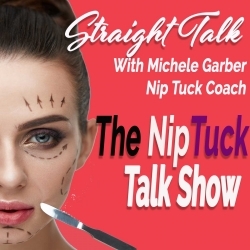 She has been quoted in magazines such as Galore, Ell, Vogue, e, The Oprah, Oprah magazine, Instyle, People Style Watch, Good Housekeeping, Real Simple among others and Dr. Waldorf has a private practice in both New York at Mount Sinai Medical Center and Nanuet, New York at Waldorf Dermatology and Laser Associates. "People come in and they are worried about what anti-ageing products they should use and they are not cleansing properly, they are drying out their skin. You know, borrowing a few unusual circumstances, you do not need an anti-bacterial cleanser or a deodorant cleanser for your face and body. You can use something very gentle. Dove is the classic. Dove and Olay both make products that are very gentle in replenishing for the skin and strip less moisture and the minute you get out of the shower or washing, feel that skin because if you are an intact skin barrier is always going to look more useful and be more supple and soft than a non-intact barrier and you do not want to wait until your skin is chapped or itchy or irritated to start taking care of it." Join our Community for the scoop on the latest episodes, upcoming guests and specials.